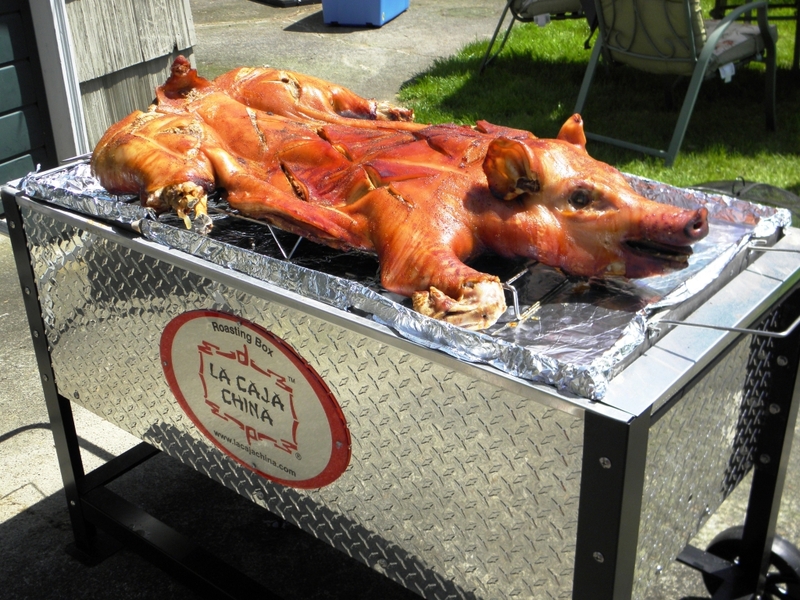 Saturday, Aug. 27 at 6:30 p.m. the folks at 610 Magnolia, 610 W. Magnolia Ave., will barbecue a whole hog in the La Caja oven, the trendy device for cooking whole animals. The dinner will have a Hawaiian theme, appropriate for an end-of-summer party. The succulent roasted pig will be served with hamachi poke salad, grilled pineapple salsa and halo-halo style dessert, a popular Filipino dessert that mixes shaved ice and evaporated milk with things like boiled sweet beans, coconut, sago, agar jelly and fruits. Tropical summer drinks will be served too. 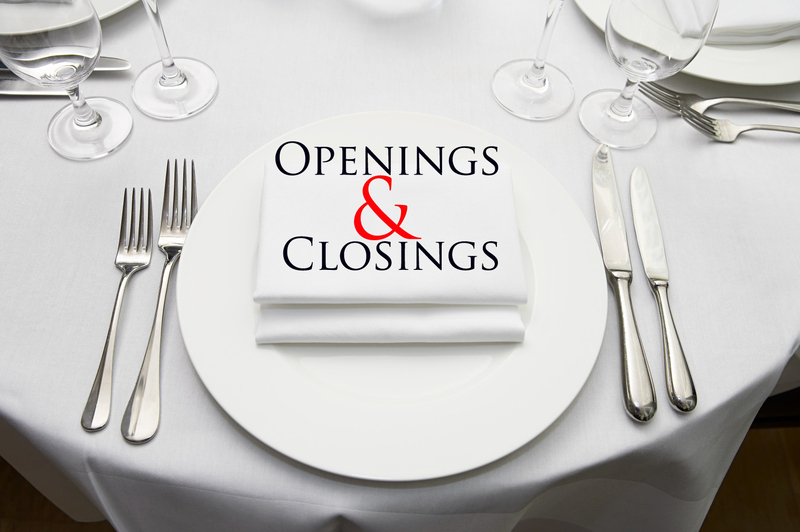 The dinner will be family style and casual, served in The Wine Studio across the street from the restaurant. The family style BBQ dinner will be $45. Beverages are additional.